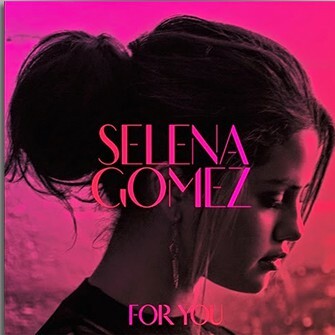 Selena Gomez’s newest album “For You” is a mixture of old, new, and featured remixes about the same topic: love. Selena has made a plethora of amazing albums with top hits, but this one tends to stand apart from all the rest. The album is an ode to “your first love”. Many people can say that they’ve fallen in love, and maybe they have, but this album features lyrics that can only give us an idea of what love actually is and what it means to really love somebody. Selena has done an amazing job at creating an album that half the world can relate to. Her new hit single “The Heart Wants What It Wants” is a great example of what it feels like to be in love.